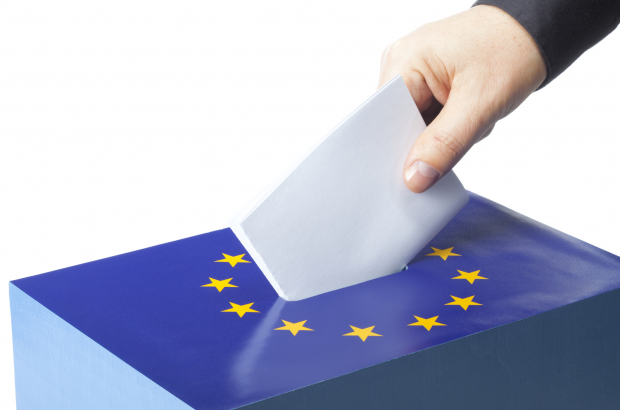 Expats living in Anderlecht and Brussels-City have finally received their reminders to register to vote in the European elections in May. Unfortunately, the letters did not arrive in the post until 28 February, the deadline to register. Some 20,000 reminder notices were mailed to foreign nationals by the federal interior ministry much too late to allow them to register for the European elections. The elections take place – together with Belgium’s federal and regional elections – on 26 May. EU citizens living in any EU country are allowed to vote in the elections but must be registered. The deadline to register for the elections was last Thursday, 28 February. Those who are already registered in Belgium don’t need to worry; foreign nationals stay on the electoral roll unless they request to be removed. While all EU citizens can vote in the European elections on 26 May, they cannot vote in Belgium’s federal or regional elections.